Easy Calibration This scale comes factory calibrated and ready to use. Just in case ya need to calibrate it, the 555 comes with easy to follow calibration instructions. You'll just need to pick up a 300 gram calibration weight to get the job done. Man, This Thing Is Tiny! You won't have to worry about this scale taking up space. It's just over three inches long, and less than an inch thick! You can take this scale pretty much anywhere ya want...stick it in a pack, purse, or in your shirt pocket. It Remembers The Last Unit Ya Used If your application needs weights in the same unit of measurement, (like ounces for instance), it can be a real pain if your scale always turns on ready to weigh in grams. It's a good thing the ProScale 555 turns on displaying the unit of measurement you were using when ya turned it off. Auto-Off Feature If ya have ever had the batteries in something run out because you forgot to turn it off, you'll realize what a blessing this feature is. The 555 will automatically turn off after a few moments of inactivity, saving battery power and money. I have always had great results using any of the products from Old Will Knott's. This is one of the ones I order most and have been very happy with it's performance and especially the price. As advertised. Inexpensive. Handy, accurate little food scale. Speedy delivery. Thank you. Just what I needed, l make herbal teas and sometimes the recipe calls for just 1/4 an ounce and there is no way to measure it on a bigger scale. Very nice scale! It arrived quickly too. Thanks! Great pocket scale. I now have two of them. I keep one in the car and one in my jacket. I use it to count grams and oz. Very accurate for food counting, like measuring 1 oz of french fries and other items where guessing is your only other option. great price, awesome product. 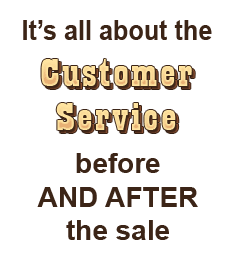 I received fast service and no hassles. Good little scale for the price. Disappointed in the auto shut off feature. I wish there were a switch to turn it off and on when needed. 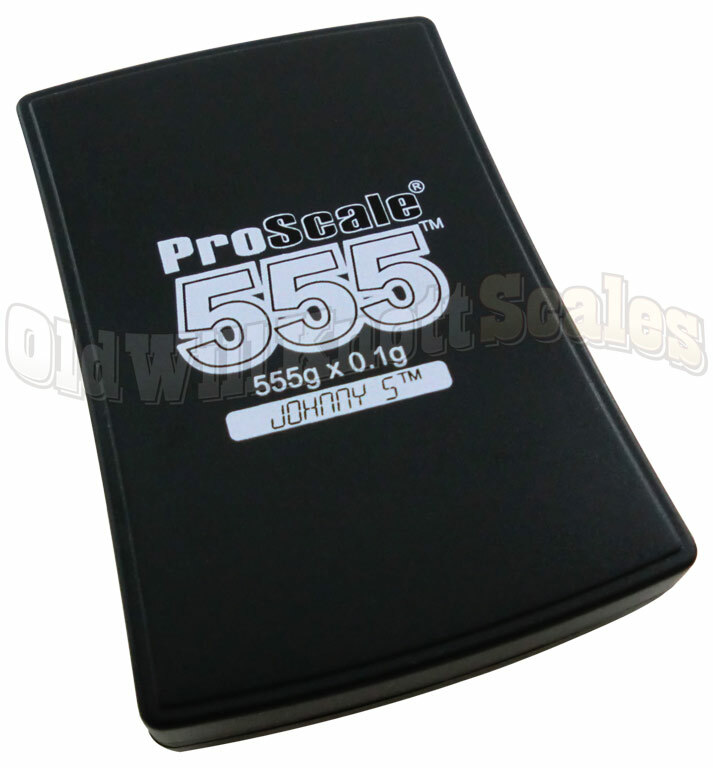 I purchased Proscale 555 to have a portable device that fits in my pocket. I weigh my food portions everywhere; that is how I lost 175 pounds (without surgery) and kept it off. The scale is accurate, and the display is visible withthe lid used s a tray for the food. Thank you. Highlyrecommend for traveling, and the scale slips in a pocket so the batteries are not effected by cold weather. Economical, too. We purchased this scale the week before our first big trip. My son is almost 2 years old with PKU so everything has to be weighed and measured. This scale was perfect and so accurate! It fits discretely in my diaper bag so now it goes with us where ever we do! Old Will Knott shipped the scale out so quickly, I was so relieved to have it in plenty of time for our trip! I got the scale to weigh food - am on a diet and don't trust my "judgement"..ha! 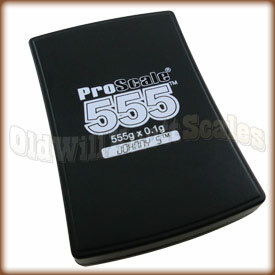 The 555 is not laboratory grade but for the $$ a darn nice little scale and accurate too! I am an engineer and a stickler for accuracy and have tried to fool the 555 into a false reading and so far it has passed all of my tests. Will definitely come back to Old Will for future needs. the gram scale i received is everything you promised and just what i needed. it does a great job and im quite pleased. very well worth the price. thanks.